Any level – come along and play – we have a group for you! 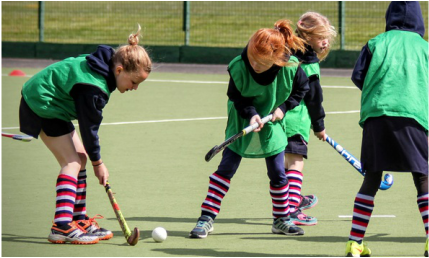 Led by our experienced team of professional hockey coaches with international, national, regional and county level experience, and provide fun and enjoyable sessions for all levels of junior players. Fun and enjoyable for all! Sign up for one day or both days! Make the cheque payable to Aldershot & Farnham Hockey Club and write "HC:" and then the participants full name on the back of the cheque, and then give to your captain or coach. Paying by bank transfer (our preference)? Remember to use "HC:" and then the participant's full name as a reference.